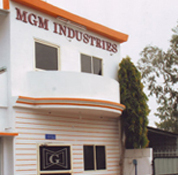 MGM Industries, it all began back in the year 1995. In a short span of time we have emerged as one of the prominent Toolroom in Central India and for featured fabrication mechanism. 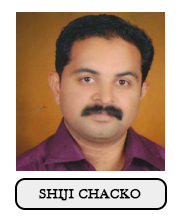 Success for some means reaching the top of the ladder, for others, the top of the ladder is just the beginning. At MGM we are dedicated to achieve the milestones of success as well as keeping our customer completely satisfied through our vibrant efforts. Today, we have transformed ourselves from a solo manufacturing unit to binary manufacturing company. By meeting the burgeoning needs of various industrial sectors and catering to its ever growing demand, we have been rising and evolving in new directions. Our manufacturing method covers a wide range of different process. And yet what keeps us surging ahead is love of new challenges, each of which gives us a chance to showcase our entrepreneurial spirit and sense of enterprise.